Delivering to Hackbridge and surrounging areas we are your hackbridge florist. 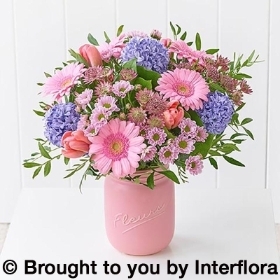 To send flowers to hackbridge, phone our hackbridge flower shop on 0208 660 2669, or order your flowers online to Hackbridge. We deliver flowers to hackbridge every day. 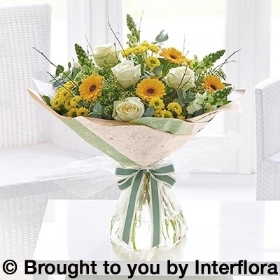 Hackbridge florist offers same day delivery to hackbridge. 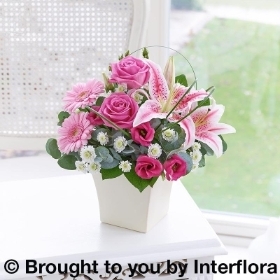 Bouquets, arrangements funeral items can be sent the same day if you order the flowers by 2pm. 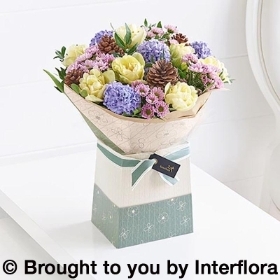 Call our skilled team of florists in hackbridge on 0208660269 and we will create you the ideal gift. Your friendly hackbridge florist can help with any flower delivery, whether its wedding flowers, funeral flowers or even birthday flowers. Chestermans have been delivering flowers to hackbridge for over 30 years. We charge £5.99 for delivery to Hackridge and are waiting for your order.